Eight officers of the Royal Bhutan Police were promoted to the rank of Lt. 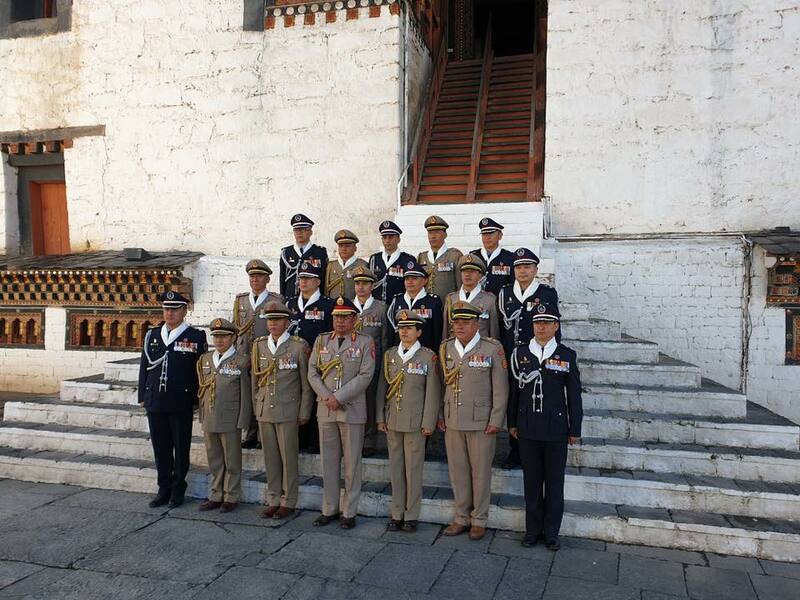 Colonel along with the officers of Royal Bhutan Army and Royal Body Guard. The officers were awarded dhar by Goongloen Batoo Tshering, Chief Operations Officer at Tashichodzong this morning.